Strands vision is to empower people in life and business, helping them make financial decisions in a smarter, transparent and more-independent way. So, it made absolute sense to showcase our digital money management solutions and extensive expertise in FinTech space at Latin America’s largest and most important innovation platform: Digital Bank LatAm. 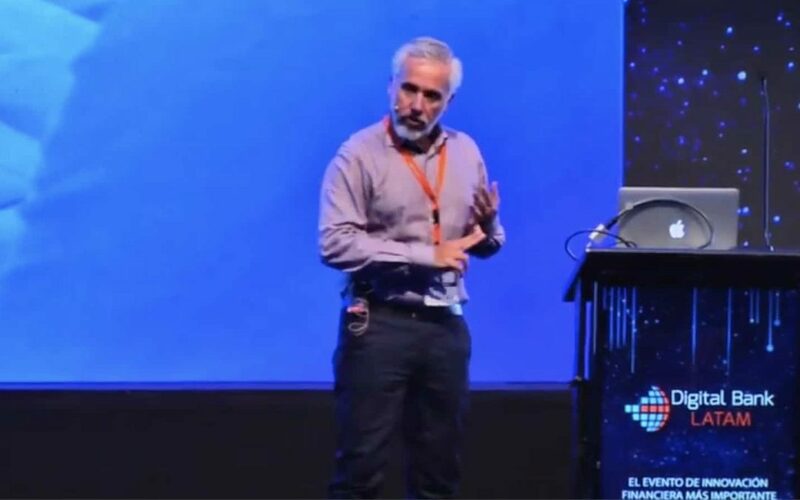 Watch Pablo’s presentation (in Spanish) and see by yourself how financial institutions have the opportunity to become the perfect business partners for SMEs.